The saying, “A little goes a long way,” definitely applies to the California drought. 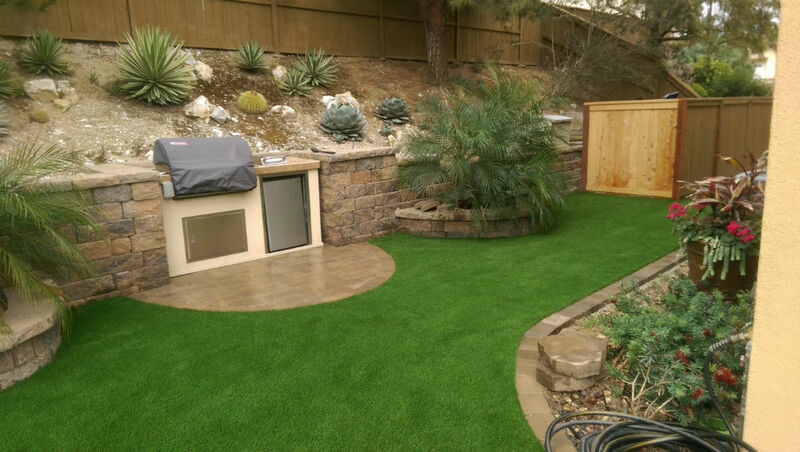 Big water-wise changes to your home and outdoor living space take time to make between design decisions, cost analysis and construction. In the meantime, there are very easy things that anyone can do now to save water around the house that won’t cost much. In fact, a quick trip to a home and garden retailer can do the trick. After all, less water used means more money in your bank account for other home improvements. Before you dump any water down the drain, take a second to consider whether it can be reused around the house. Have an abandoned half-empty bottle of water? Dump it into a thirsty container plant. Finished with boiling pasta? As you strain it, collect the hot water in a bowl. Cool it down and use it in the garden, preferably in areas that need irrigation. Using a bucket to catch cold shower water while you’re waiting for it to heat up could irrigate a small vegetable garden if done every day. When repurposing water, be sure that it doesn’t have harmful chemicals that might damage plants (like grease from dirty dishes) or change the pH of your soil too much. Put this water in container plants and areas that need a touch more than your irrigation system provides. Turn on your irrigation system periodically to see if there are any leaks. If so, fix them right away. If you have drip irrigation, it’s very easy to fix it yourself with supplies from the hardware store. Having them on hand allows you to fix little problems quickly versus waiting for professional help. Otherwise, have your gardener tend to the issues right away. Also make sure that sprinklers and microspray emitters aren’t spraying unnecessarily on to sidewalks, driveways and pathways by adjusting the heads. If you’d like to take it one step further, ask your gardener about swapping your current standard sprinkler heads for those that emit less water. They are fairly easy to pop in and out of your current system if you know which ones to buy. Adjust your irrigation timer so that you are watering early in the morning when wind and temperatures are at their lowest. This helps avoid unnecessary waste and evaporation. Some people set their timers early enough in the morning so that watering occurs when it is dark, however, if you do this make sure to check your system periodically during daylight for leaks and any other issues. Remember that San Diego residents can only currently water three days a week, determined by address number or dwelling type. 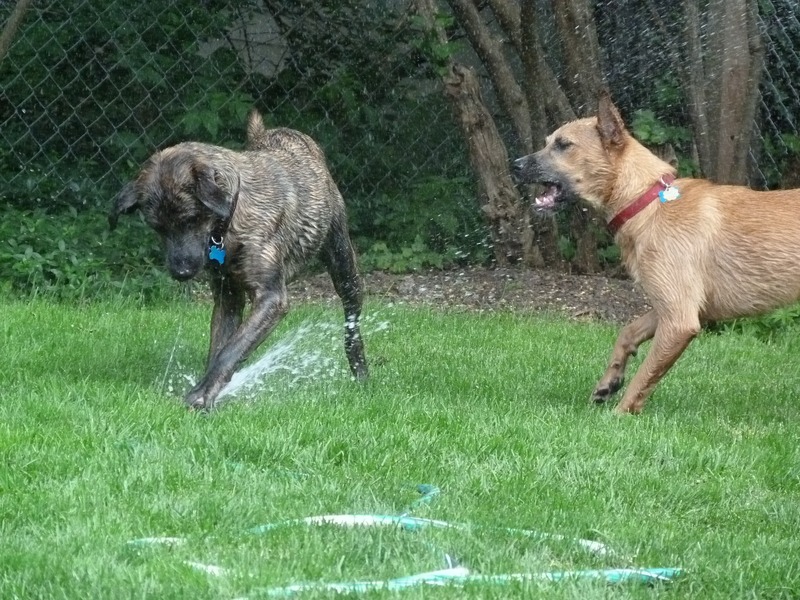 This is regardless of whether the irrigation system is water-wise or not. It is critical to water on assigned days, otherwise fines could be imposed and the city is not encouraging residents to report violations. Standard irrigation systems are allowed to water no more than 7 minutes from November 1 to May 31 (between 4 pm-10 am) and 10 minutes from June 1 to October 31 (between 6 pm-10 am). Adjust the lawnmower so that it cuts grass to a taller length of 3 inches long. Taller grass grows deeper roots, shades root systems and helps to lock in moisture which can help cut down the amount of water needed. If you can leave grass clippings on the lawn as a mulch, this will also help prevent moisture and nutrient loss. 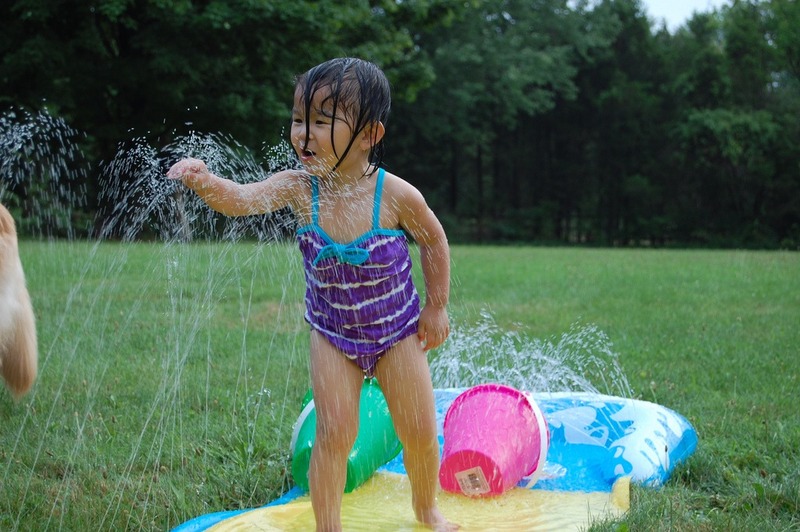 The Slip-n-Slide, water balls and other cool kids’ toys are sure fun but it’s wise to put them away until the drought isn’t an issue. Not only will you escape the evil eye of your neighbors, but doing so sends a message to kids that water is a precious resource. While they may not want to put these toys away for the season, kids do need to conserve. It will then be easier then to get them to turn the water off when they brush their teeth and be mindful of wasting water around the house. 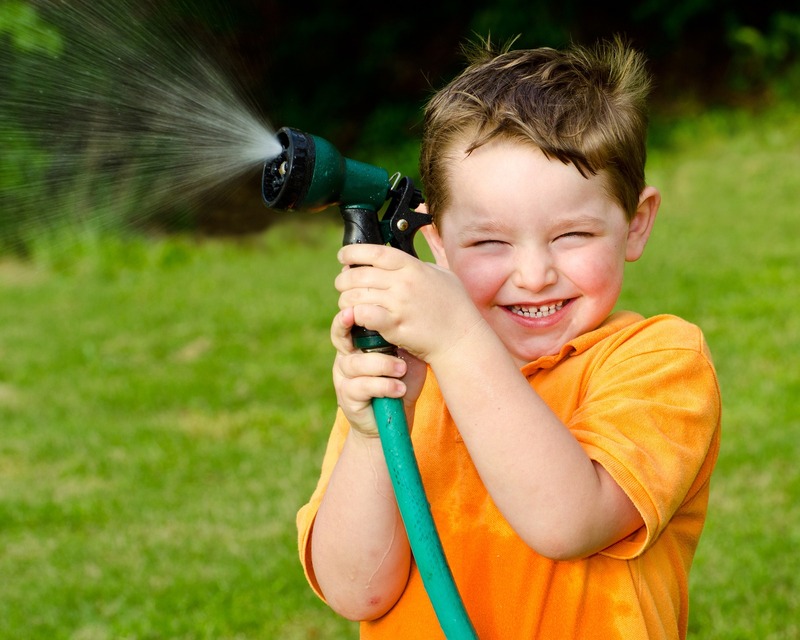 In addition to checking garden hoses for leaks, make sure each one has a shut-off nozzle that limits the amount of water wasted. Avoid using the mist setting that some of these nozzles have. Mist tends to blow away in even the slightest wind which wastes water. Be careful not to over-fertilize your lawn and garden. The best way to do this is by understanding your plants’ growing habits. Fertilizer makes plants thirsty (think about how you feel after a big meal) and increases their needs for water. Buy slow-release fertilizers and skip it altogether on the lawn in the summer. The best time to fertilize a lawn is in the fall as it’s the best time for a lawn to strengthen roots before winter weather sets in. Plan to aerate the lawn in the fall, too, as the small holes created by the aeration process allow water to penetrate deeper. Save fallen leaves, branches and grass clippings to use them as mulch in vegetable gardens and other areas of the yard. Otherwise, load up a truckfull of recycled mulch at Miramar Greenery. Bags of wood mulch are also incredibly cheap at big retailers like Home Depot, often retailing for less than $5 per bag. Mulch spread a minimum of 3 inches thick keeps water and nutrients from evaporating unnecessarily while preventing weeds from growing. It’s a must in every yard. What small measures have you implemented around your home to save water?